PHCC is pleased to provide and a Citizen Science incursion to John Tonkin High School. 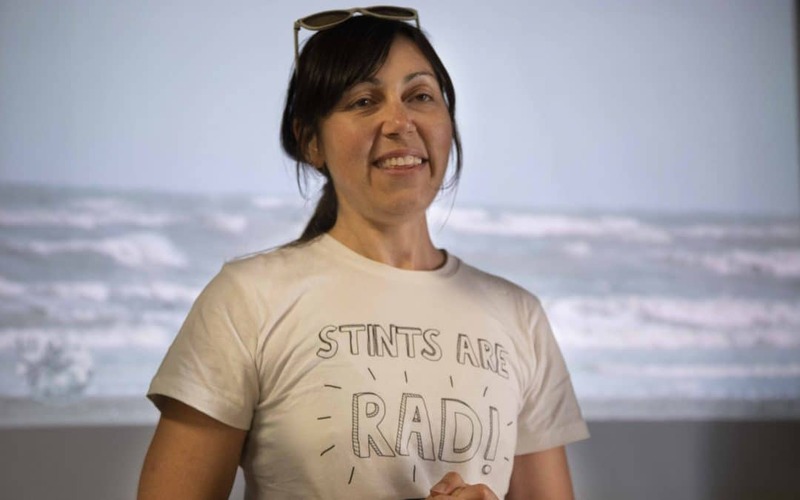 Milly Formby from the Wingthreads project will be speaking to students about migratory shorebirds and teaching students basic shorebird identification skills and introducing students to surveying shorebirds using the citizen science app Birdata. Information uploaded to Birdata contributes to world shorebird conservation. Milly will also share her epic story of how she is planning to fly a microlight aircraft around Australia to promote urgent action for shorebirds. This project is supported by funding through the Australian Government’s National Landcare Program.